As the weather gets colder in Canada, the number of vacation scams heat up. With more people longing for winter travel getaways, fraudsters have more potential victims to target. 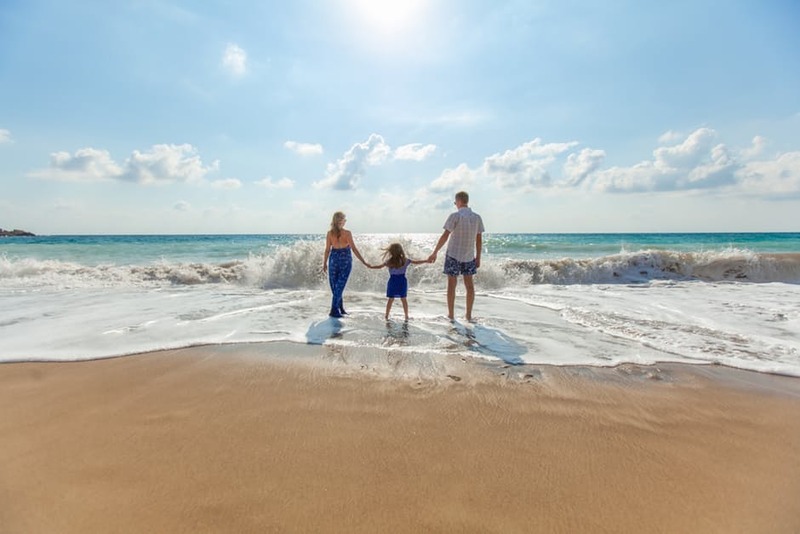 The Canadian Anti-Fraud Centre (CAFC) issued a warning bulletin (link to the PDF) outlining two of the most common vacation scams targeting Canadians at this time of the year, and how to protect yourself from becoming a victim. 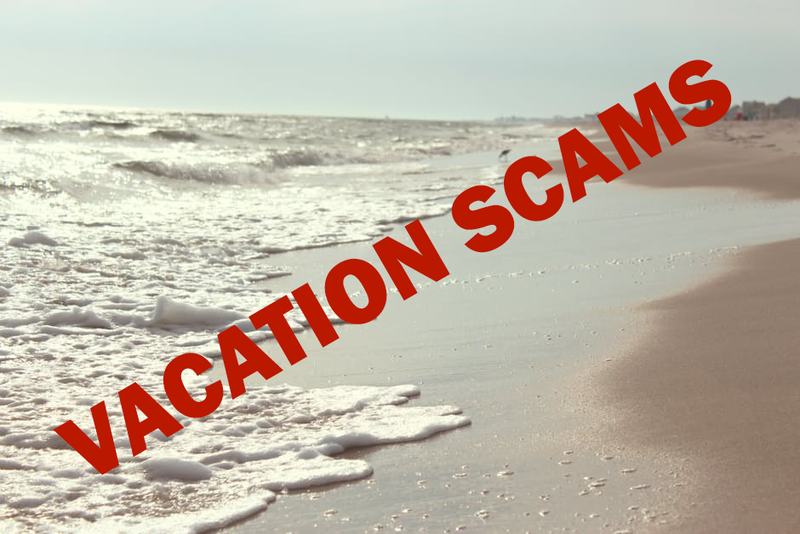 Vacation scams start with a cold-call. In one situation, someone may try to sell you a travel vacation. In the other scam, someone is offering to sell your timeshare. Maybe it’s happened to you already. You received a cold call, often a pre-recorded message, saying you’ve won a vacation at a discounted price. Scammers pretend to be from a well-known established travel company or airline. You’re told that you’ve been awarded a credit or discount on a trip but you have to book it immediately. If you do proceed with the call, they use high-pressure sales tactics and ask you to provide a deposit or payment – often by credit card – to guarantee the trip or to pay for fees such as taxes. The vacations offered are usually fake or of poor quality, or could have been purchased on your own at a cheaper rate. An unknown caller tells you that you won a contest you didn’t enter. You receive a call advising you have won a free vacation but have to provide a credit card number to cover the taxes. You’re pressured to act now and decide on the spot. Never give out personal information or credit card information over the phone or internet. Ask for the caller’s name and for a call back number. Don’t make quick decisions – take your time to think about it. The CAFC also warns about this scam where you’re solicited over the phone with an offer to sell your timeshare. You might have advertised your timeshare for sale on the internet or they might have located you in a timeshare database. You’re promised a quick sale with a high-profit margin, but you have to pay a variety of fees up front prior to the final sale. All the documentation and correspondence provided to you by the seller appears to be very professional. You receive detailed, official-looking documents which may require a signature or witness. This approach makes the transaction look authentic and legitimate. Victims are often solicited by companies in the United States but are required to transfer funds to bank accounts in Mexico through a bank to bank wire transfer. Be wary of unsolicited offers to sell your timeshare. Don’t agree to anything on the phone or online until you thoroughly research the reseller. Many “businesses” claim to specialize in reselling timeshares. Do your research and only use an accredited agency and/or website. Do not pay any fees upfront. Reputable companies will only receive a fee after the timeshare is sold. If you think you or someone you know has been a victim of fraud, please contact the Canadian Anti‐Fraud Centre at 1‐888‐495‐8501 or www.antifraudcentre.ca. Take the Travel Industry Act Survey – Have Your Say Ontario!